Sustainability — Imaginary Concepts Inc.
“We’re at the dawn of a new era of textile innovation”, writes Clare Press. As designers and scientists are coming together to conjure up materials that are kinder to Mother Earth, what does this mean for the wardrobe of the future? 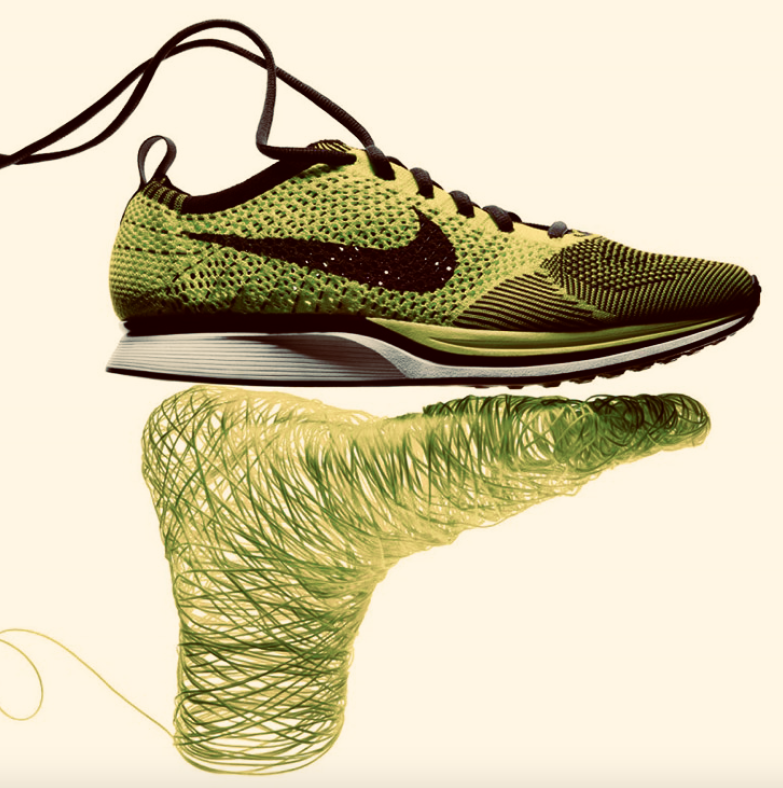 Designing out waste from the equation entirely, as with Nike’s Flyknit sneaker: its upper woven as a single piece from recycled PET, which means no fabric off-cuts. What is that your brand can do to innovate product that is sustainable and will make you a leader not a follower?